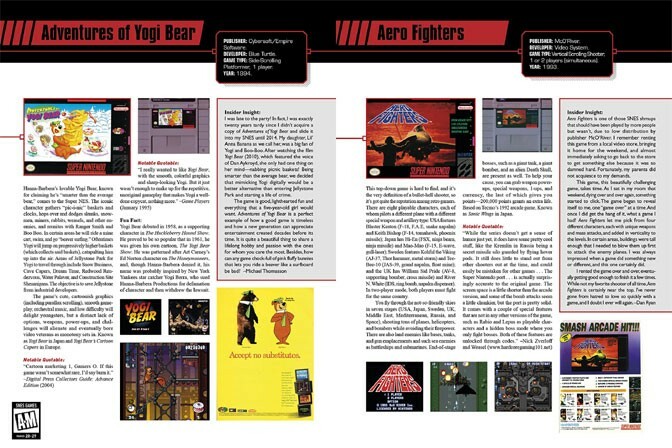 This is a coffee table book for the digital age retro-gamer and enthusiast. 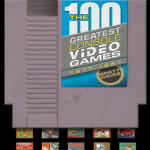 If you love or know someone who is obsessed with the history of Super Mario Bros, Legend of Zelda, Harvest Moon, Donkey Kong Country, Castelvania, Punch-Out!! 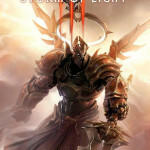 !, Final Fantasy and Dragon Warrior then this combination art book/video game is worth the purchase. This tremendous tome (9” x 12”) carries over 2,000 illustrations and clocks in at 416 pages. In this digital age most new books can be put on kindle, nook or an app and anything that graces your shelves must be special and deliver something the small screen can’t. This book delivers. 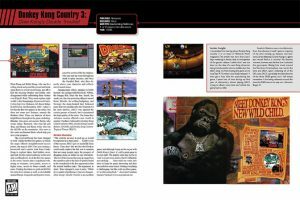 The layout pleases the eye and the prose for each game maintains either a one page or two-page collage of Introduction, Notable Quotes, Fun Fact and a grey squared Insider Insight. This serves as making each double page review an artistic 18” X 12” entry. The entries have just enough information to elicit conversation and further investigation to the reader. 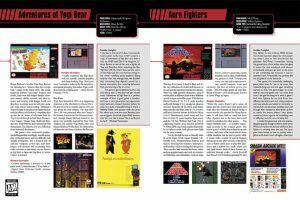 These entries also come from a wide variety of sources and writers so there is room for disagreement and different perspectives on the same game. This is smart with all the Smartphone or android access to an Internet search that we all have. 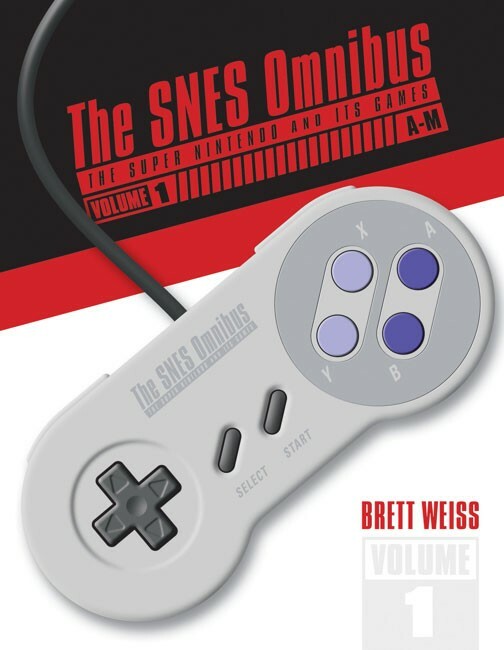 The book doesn’t pretend to be an exhaustive explanation of every game but an amazing overview of a popular and important time in video games. The praise for this game seems effusive until you realize how many thematic changes that came with this version of the franchise. The changing of one world to the next, the player becoming a small being inside a larger and darker world (accomplished by the graphic doubling in size) made for an immersive experience. Far Cry’s surreal montages come directly from game experiences like this. 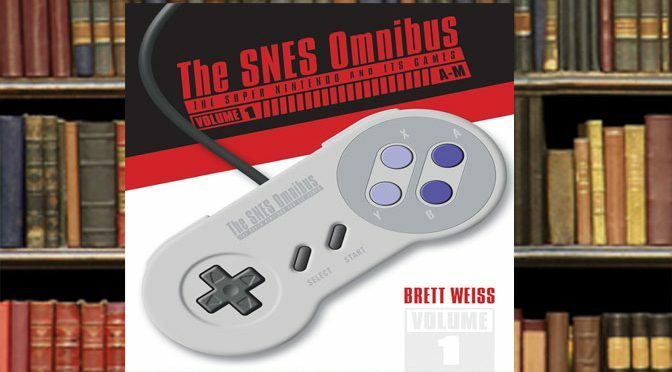 Pick up the SNES Omnibus for yourself or your favorite gamer from Amazon! This is a successful game about farm chores and building a family rather than fighting and killing. I wish this had gotten a two-page entry but the one page does the job. 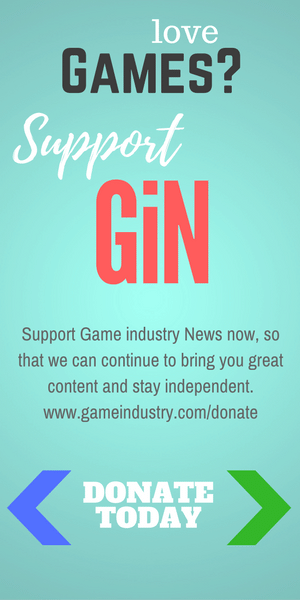 Even the book’s coverage of this niche gaming experience reflects the ambivalent views of some people in the gaming world. But this is the game that laid the groundwork for Farmville and the recent hit Stardew Valley. Yasuhiro Wada’s little game about a farmer, with an absent father, who is struggling through the seasons to build a family while planting, watering and yes…harvesting, taps into something that most video games ignore or put in the background. Local connections, sustenance, seasons and succeeding through habitual nurturing may not be exciting but it is holds a rhythm and a wisdom that that we ignore at our peril. On that same note this Arcade Game made a great transition to the 16-Bit world of SNES by building cooperation into the point system that you could bank with another player. The beloved ape Donkey Kong is given a sidekick called Diddy Kong who had different abilities and friends like Rambi the Rhino. This is a complex insider baseball type review, which the book’s format tackles well. Final Fantasy II for SNES is actually Final Fantasy IV, but II and III were never released in the US. So this version foretold the future of RPG Video Games. Unlike previous ones, it had an ATB (active-time battle) system. So no more pausing while you start clicking though your options. It also came with a large class of playable characters. 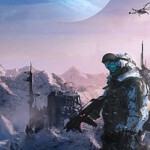 The book goes into the ramifications of these new wrinkles for future games. 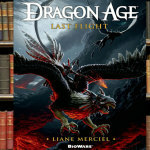 Dragon Age partakes of this legacy and feeds back into the feeling that many have from their tabletop RPGs. Two essays round out this overview. The first is a historical backdrop to the 1991 Nintendo vs. Sega “Console Wars” by Rusel DeMaria and the second a spirited defense of “Emulating” by Alex McCumbers. One marks how this time of video games came to an end while the other is a path on how people can play and appreciate them. This book is for the long-time video game enthusiast. It can be good for your collection, or more importantly, a gift for someone else’s.